Greetings to my customers and colleagues! My name is Natalia Aleynikova, and I am a Russian voice talent. Being a linguist by education, I have never stopped dreaming about acting career. In 2010 my dream almost came true — I recorded my first audio for a navigation system. Since then I have been constantly improving my voice-over skills: I visit local actors’ master classes, attend scenic speech classes, read professional blogs of famous voice talents, and train myself every single day. Now I can safe say that I am a professional voice talent with a very versatile low-pitched voice and accentless Russian pronunciation. 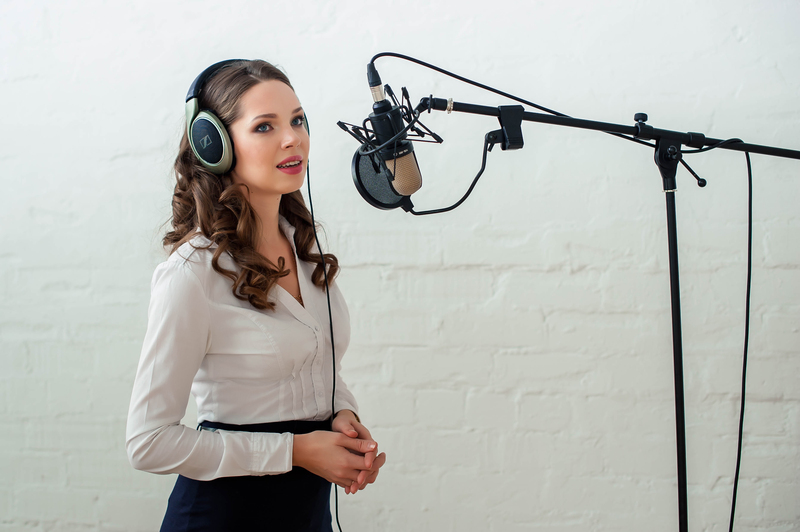 Depending on my customers’ requirements I use either my own professional equipment, software, and a noise-proof booth or rent a professional audio recording studio. Babystep.tv — completed more than 650 videos with tips for parents already. The project is still in progress. Microsoft Products — support videos on Office 365 and some other Microsoft products for home and business. Icon plc — regular projects for pharmaceutical IVRS since 2014 till present time. Whatever you need to record — audio instructions or training programs, audio books or business presentations, adverts or audio greetings — my voice will help to reach your goals! Please check some of my demos and email or call me in case of any questions or requests. Let your business sound beautiful!